This entry was posted in Today's Quote and tagged integrity. Bookmark the permalink. Love this!! 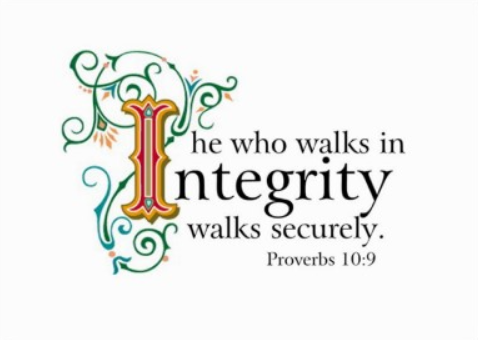 so very true…choosing integrity allows a soul to breath freely.